This is a list of the best Gospel praise and worship songs that are currently rocking my music playlist every Sunday. 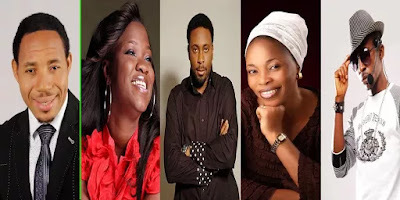 Most of these songs are recognized as the best Nigerian gospel songs of all time and also comprises of the Best of English, Yoruba, Igbo gospel hit tracks. Don't forget to LIKE or SHARE this post.